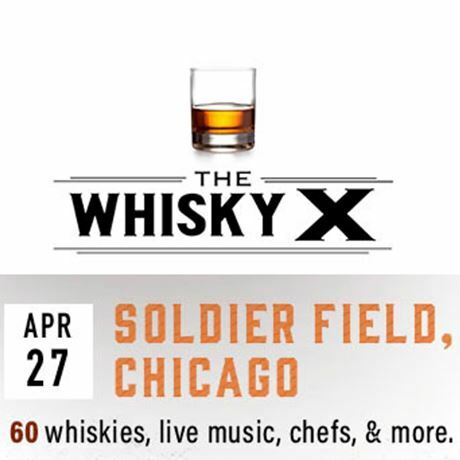 Join us at the inaugural WhiskyX event in Chicago on Friday 27 April, at the United Club at Soldier Field. Come and taste over 60 whiskies led by expert brand ambassadors, distillery reps and some of Chicago’s most well-known bartenders. Be entertained with a live concert from the Mowgli's while enjoying Chicago’s best food trucks and chefs serving up delicious samplings.